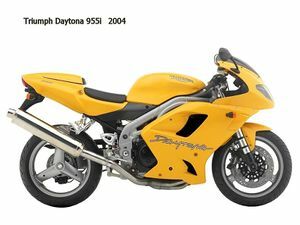 The Triumph Daytona 955i is a motorcycle produced by Triumph from 2003 to 2005. 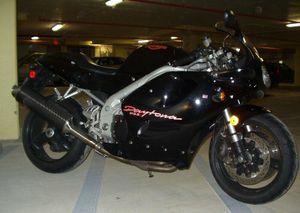 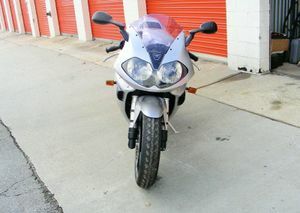 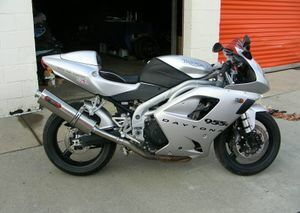 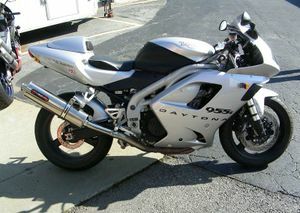 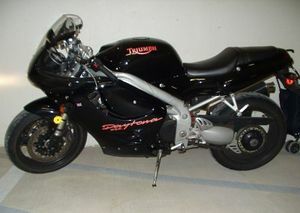 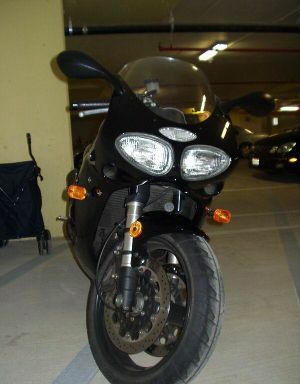 The Triumph Daytona 955i was a sport bike manufactured by Triumph. 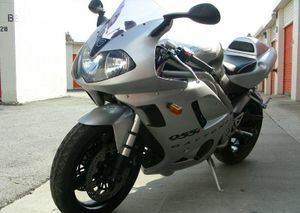 It was powered by a 955 cc Liquid cooled, 3-cylinder 4-stroke engine. 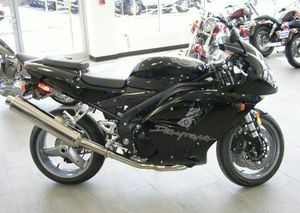 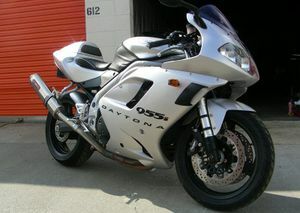 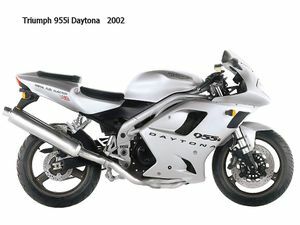 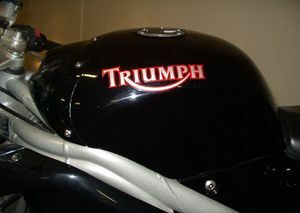 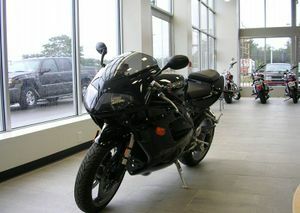 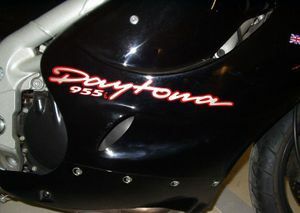 The bike was launched in 1997 as the Triumph T595 Daytona and renamed Triumph Daytona 955i in 1999. 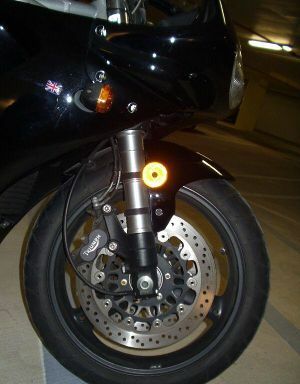 This page was last edited on 28 November 2010, at 22:27.